May 2nd in the annual Big Day Giving. A day when nonprofits all over the region collect unrestricted donations to help them fund their projects and programs. 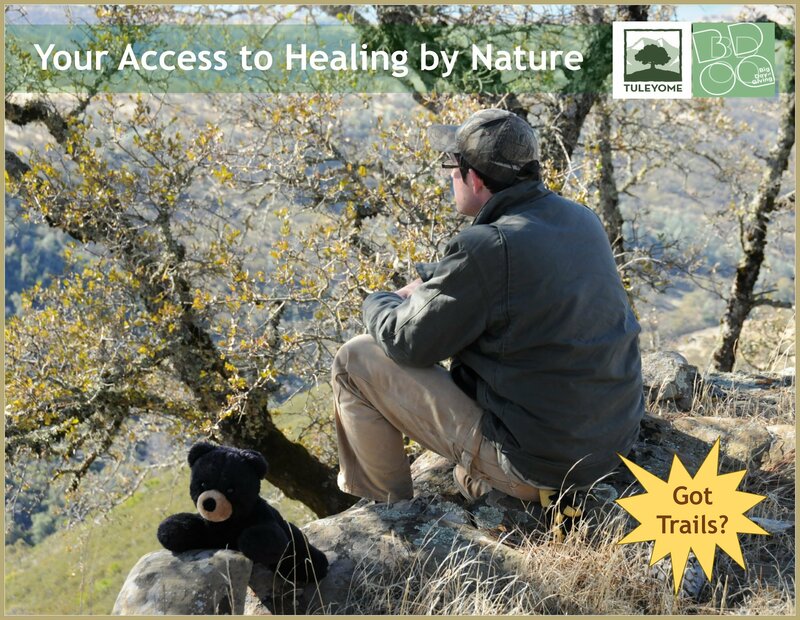 This year Tuleyome is focusing on trail building and restoration efforts in and around the Berryessa Snow Mountain National Monument that provide you access to your favorite hiking and camping areas and get you reconnected to the healing power of nature. Join us by giving BIG on the Big Day of Giving. CLICK HERE to donate on May 2nd. CLICK HERE for more information about the Big Day.